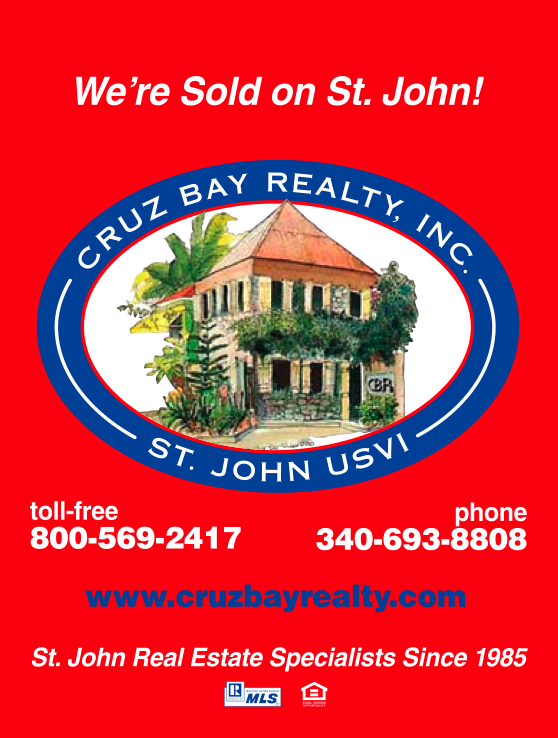 Cruz Bay Realty, Inc. is a second generation, family owned real estate company serving St. John since 1985. 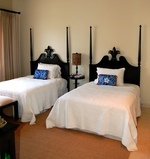 Cruz Bay Realty takes great pride in their reputation, integrity, and understanding of the real estate market on St. John. 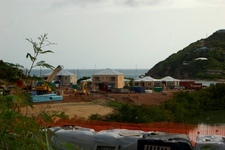 Whether you are looking for the ideal island property to purchase, or you are trying to make a decision about selling, you can rely on the professional team at Cruz Bay Realty, Inc. to give you accurate and informed advice and information. 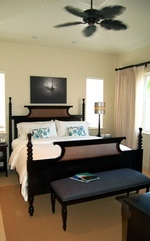 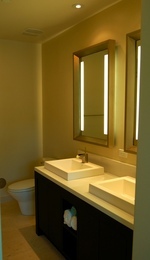 Please visit their website www.cruzbayrealty.com for more St. John real estate information.